The RAPT Agency is a diverse, experienced digital communications agency with offices in Florida, California and Illinois. The executive leaders of RAPT Agency have over 35 years of combined expertise in media and communications. 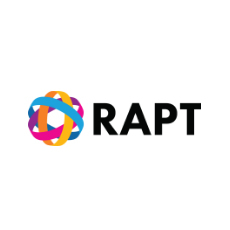 RAPT can create branded websites, optimized and responsive mobile systems, and mobile phone applications across all platforms, and ongoing monetization strategies to boost ROI.